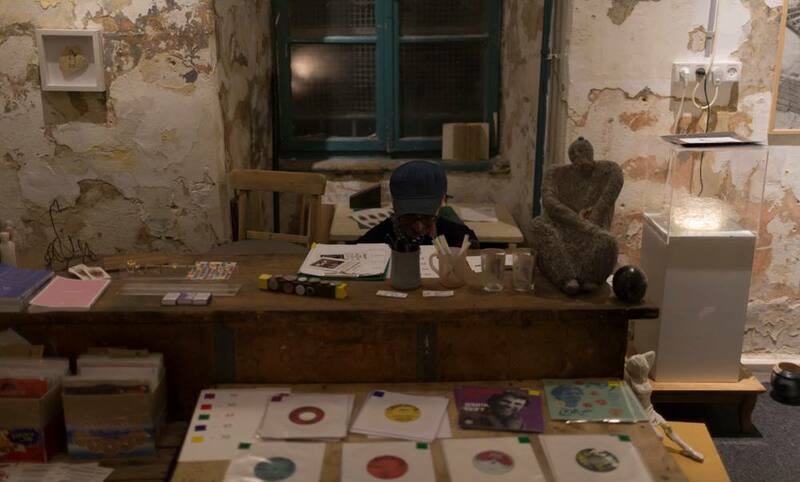 On the fringe of Jerusalem’s Old City in an abandoned 19th-century building lies the colorful artistic hub HaMiffal. 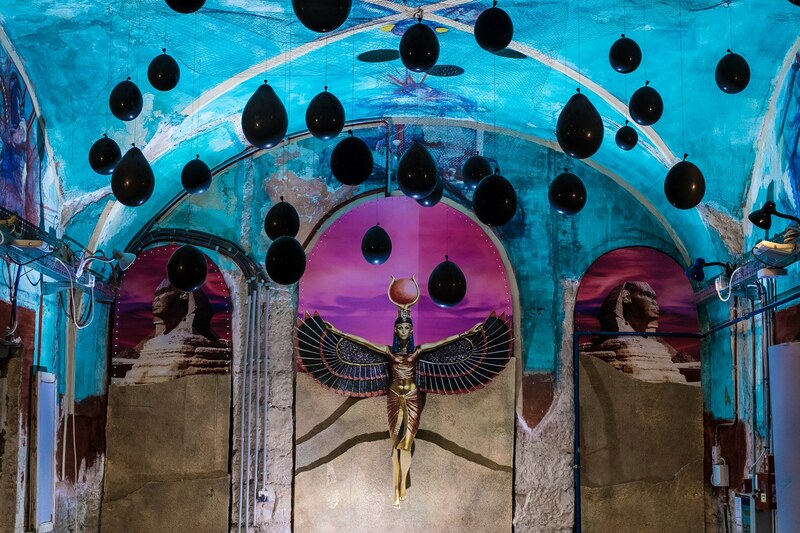 As you step through the mural filled walls you’re greeted with sounds, sculptures, workshops and an alluring aroma from the kitchen. 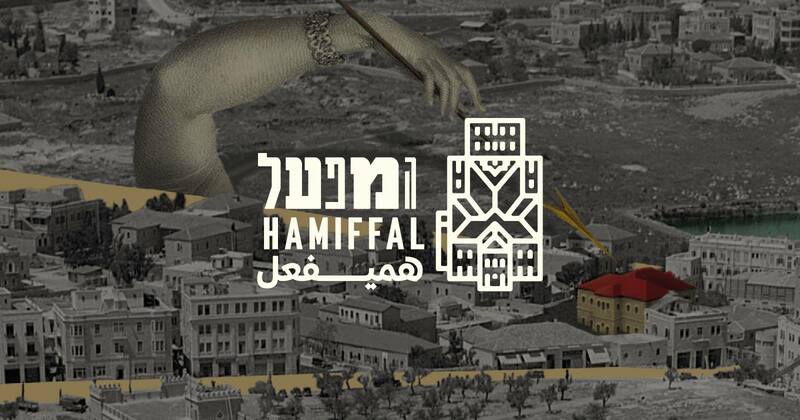 HaMiffal is a factory, as the name defines in Hebrew, producing cultural and creative work inviting all visitors to take part in the dynamically adaptable space. 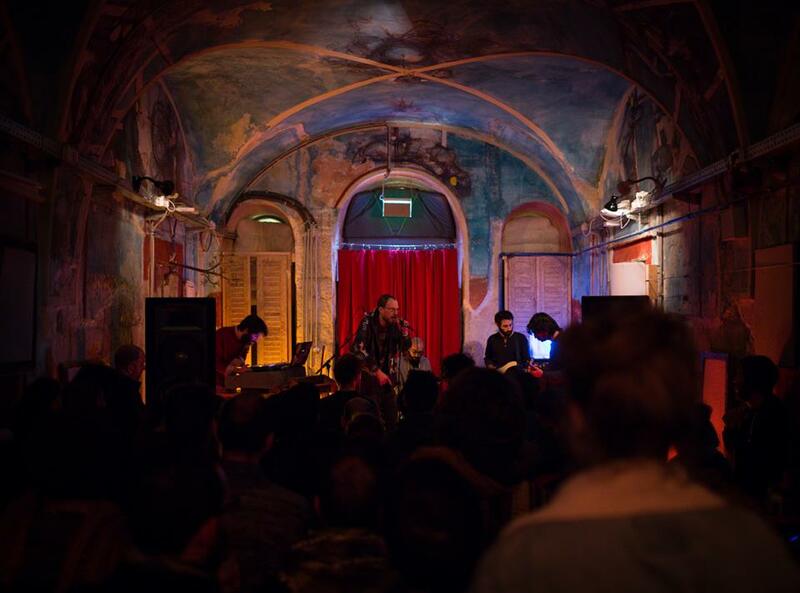 The project is not the first of its kind by Empty House, an artist collective known for activating abandoned spaces in Jerusalem since 2011. 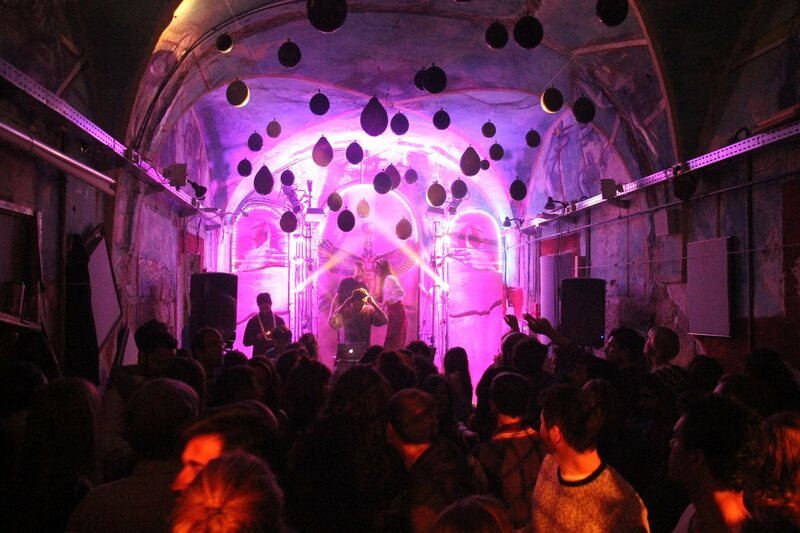 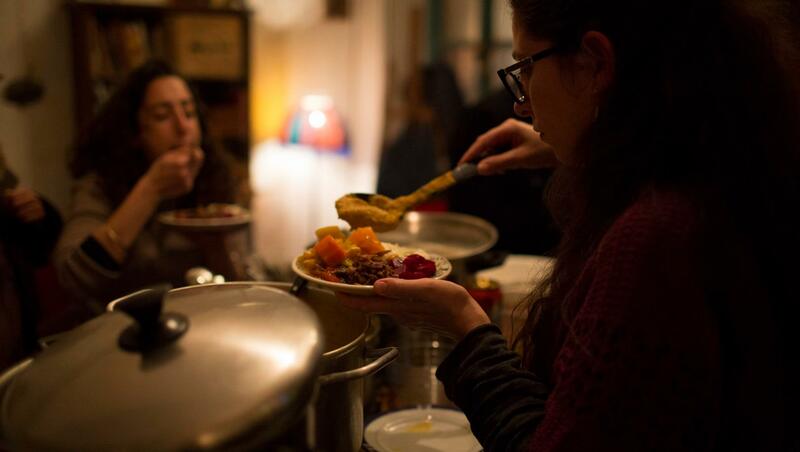 HaMiffal runs new events weekly creating a rich communal center in the heart of Jerusalem.